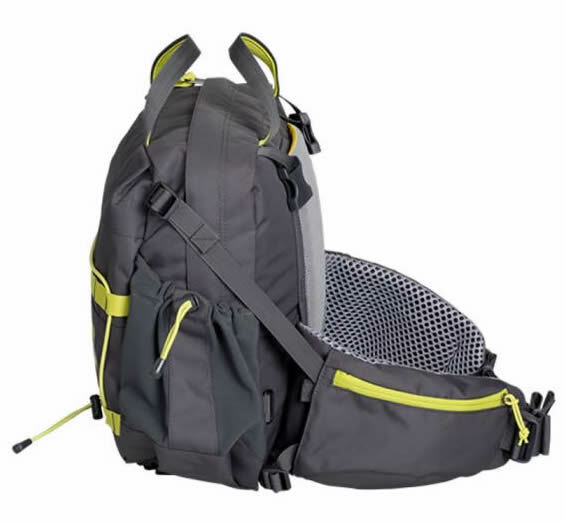 The lumbar pack that started the craze in the 80s, the Day pack lives on in its modern incarnation as a favorite of hikers and outdoor-minded travelers. 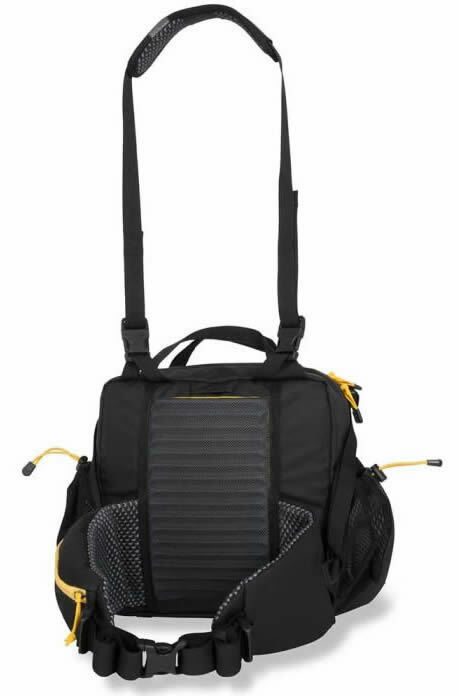 With a broad swath of versatile uses, this pack tends to become a cherished possession in every outdoor enthusiast’s gear closet. 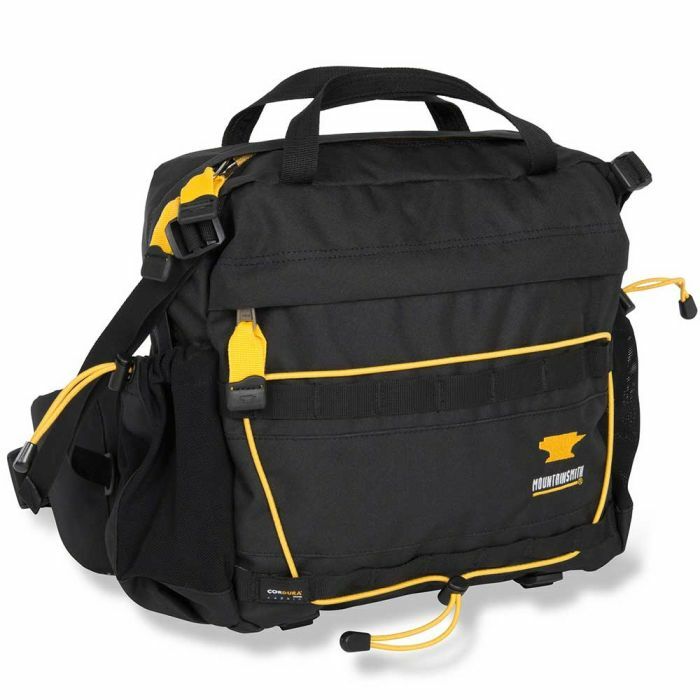 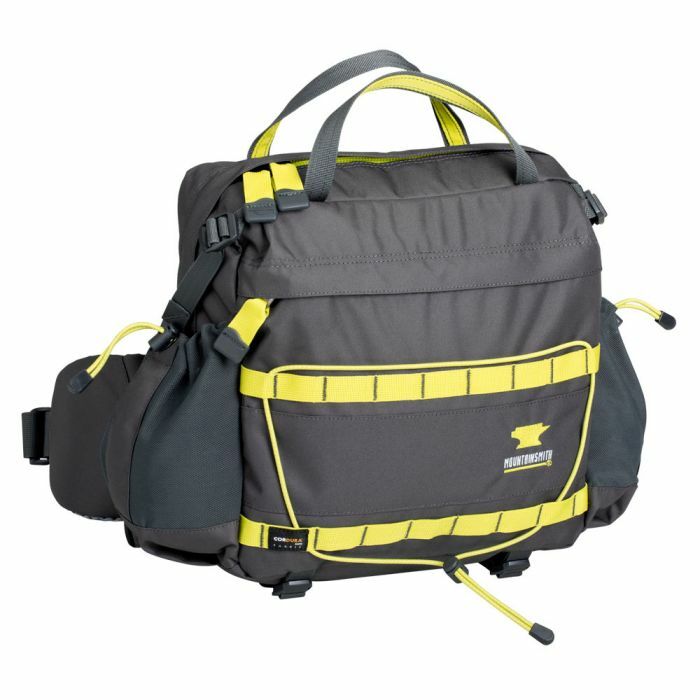 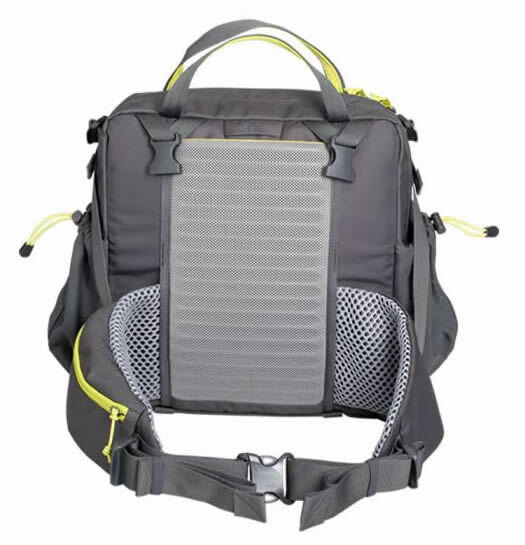 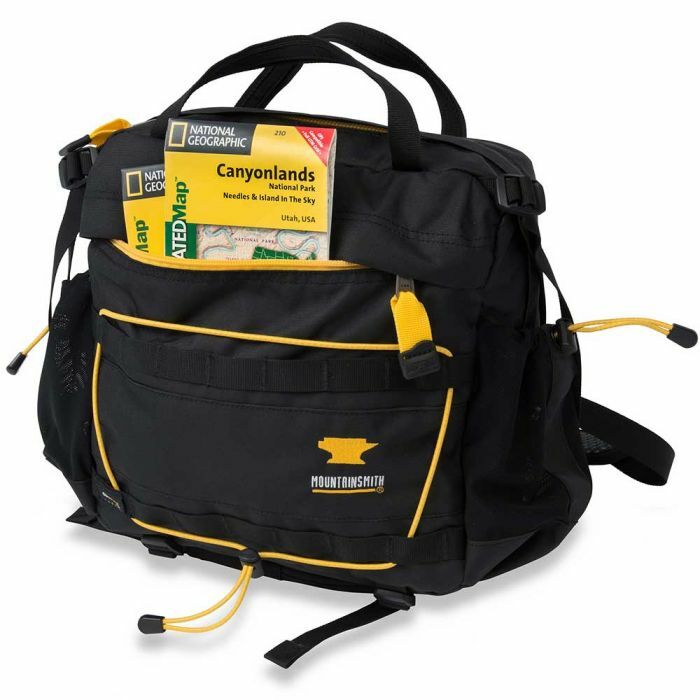 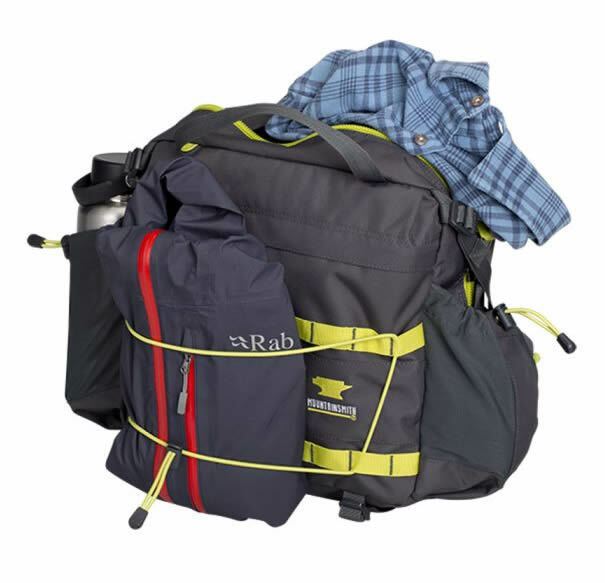 However, it does not stay there long as it gets used daily as a hiking pack, disc golf bag, messenger bag, office briefcase, carry on travel solution, diaper bag, and whatever you can think of. 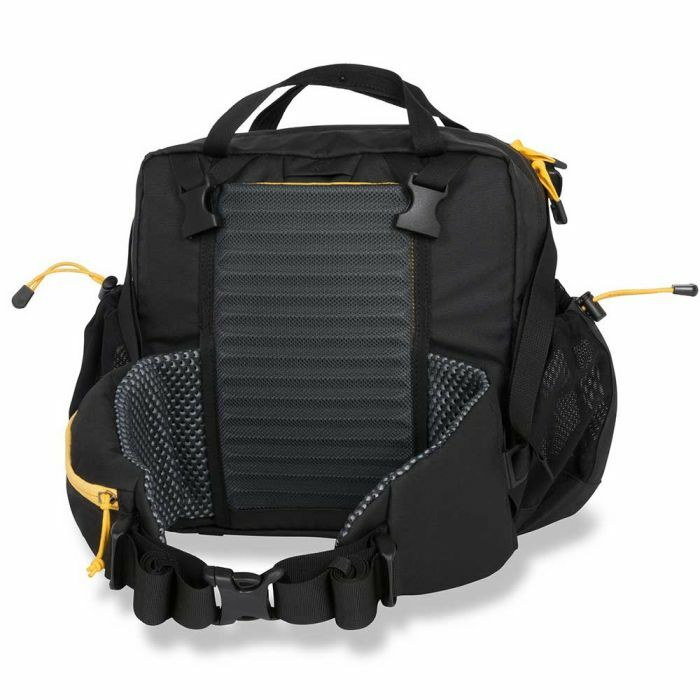 Built with ultra-durable CORDURA® fabric, the Day lumbar pack will become your outdoor security blanket as it logs hundreds of thousands of miles adventuring with you around the world. 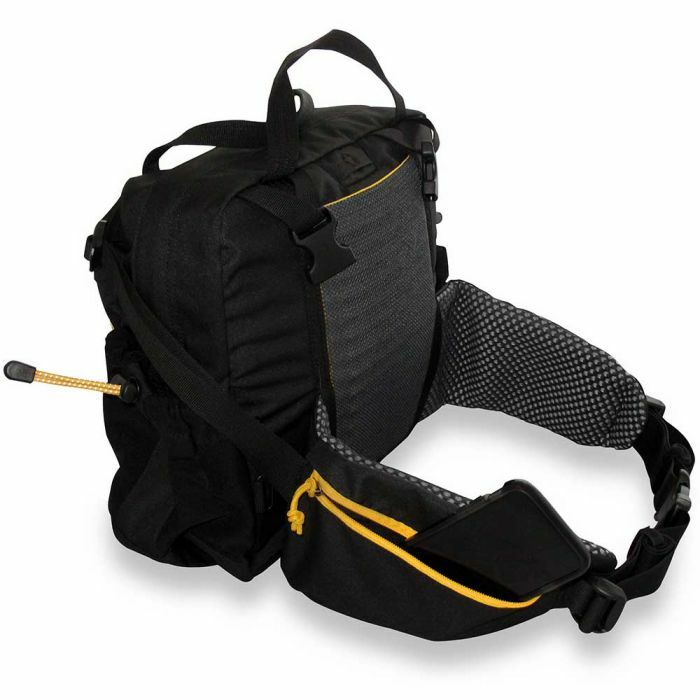 - Backpanel stash pocket ideal for securing passport, boarding pass, etc. 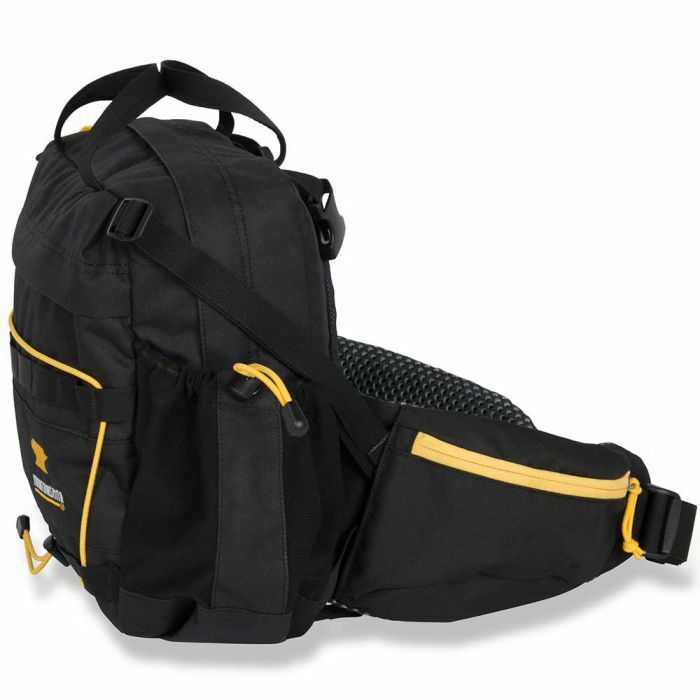 - Waistbelt Circumference: 28" - 48"